Product prices and availability are accurate as of 2019-04-21 01:38:45 UTC and are subject to change. Any price and availability information displayed on http://www.amazon.com/ at the time of purchase will apply to the purchase of this product. TAMMIE'S WISH! Super Sale! Normal Price $32.50! B2, C1, C2, ideal for ages 10-17, (4th-12th grade), even adults! Math Genius is of our most popular practical math books. 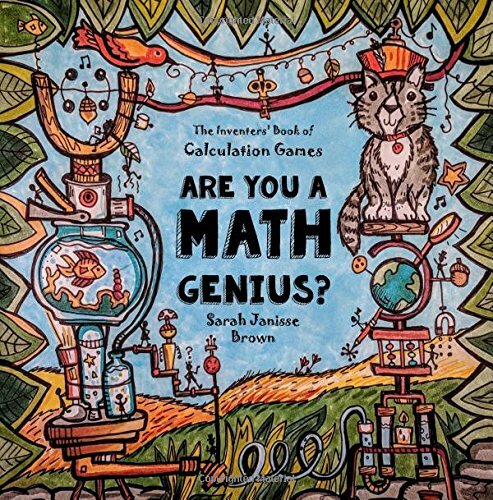 This is the inventive book that sparks a student's love for math! This 180 page book can cover an entire school year by completing one page per day. 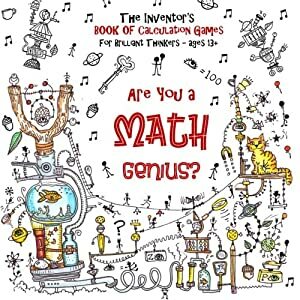 We use creative games, logic problems, art and our unique Funschooling approach to tap into your child’s creative side to finish this book. 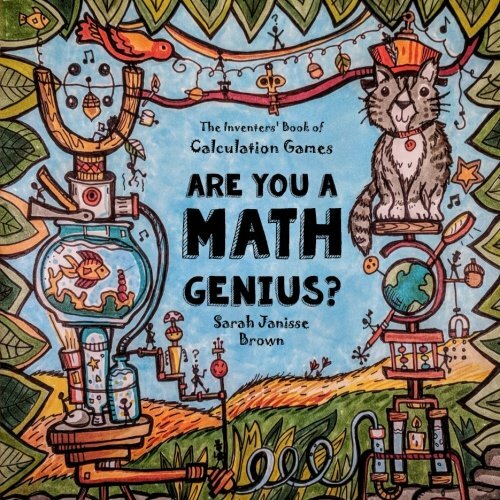 This is THE book to help your student learn how to use Math in the real world. Excellent for all students, especially creative learners, struggling, and reluctant learners. Students with ADHD, Dyslexia, Asperger’s and Autism especially thrive with this book. 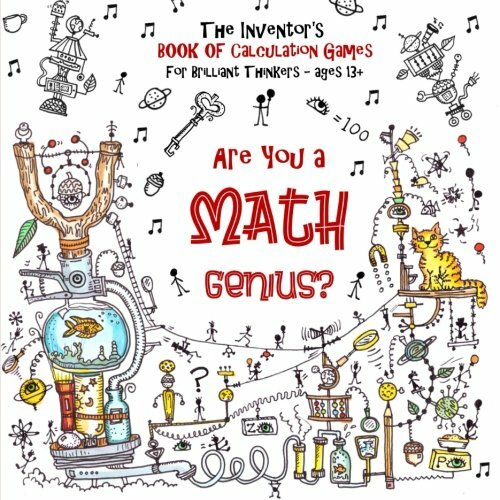 Many parents choose to complete this book alongside their child during math time. Uses a Dyslexia-friendly font to help with letter reversal and reading confusion. this book can even keep the attention of students with ADHD and Autism. We have used the Open Dyslexic Font to make the book more practical for students with reading problems.